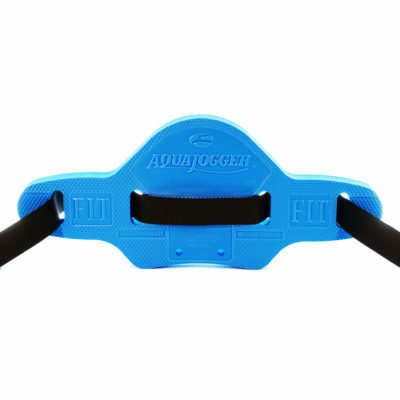 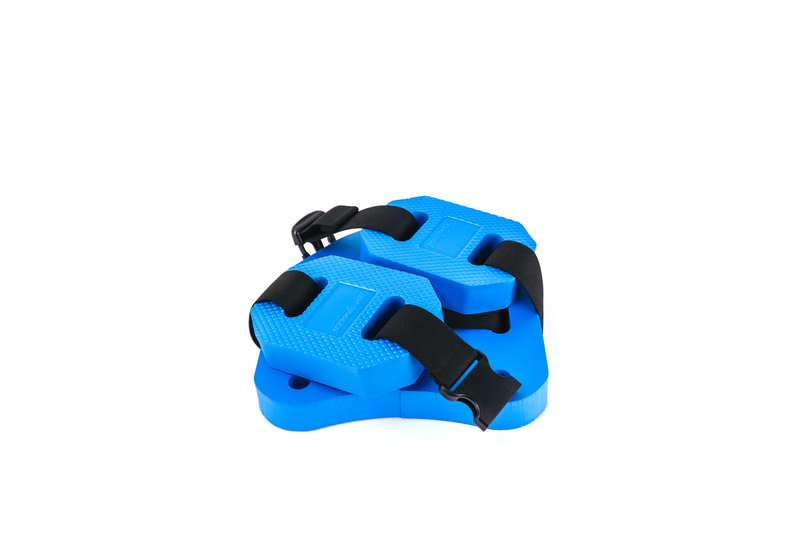 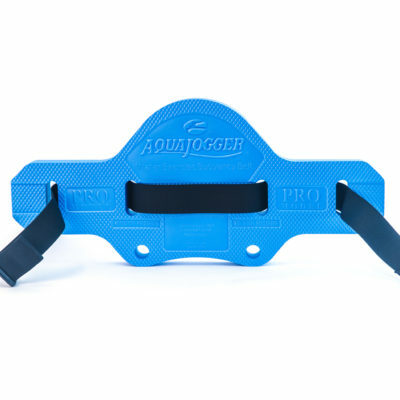 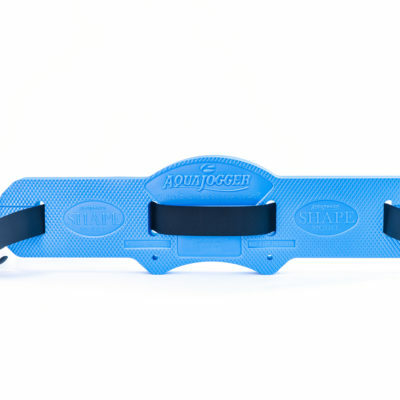 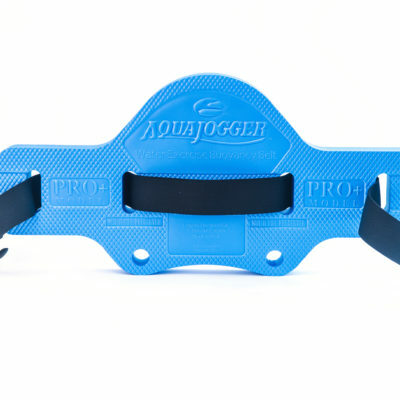 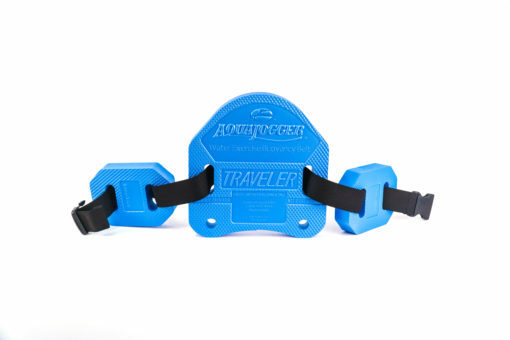 Fold over design fits the AquaJogger® into a 12″ by 12″ by 3″ space. Packs easily in your workout bag or suitcase. 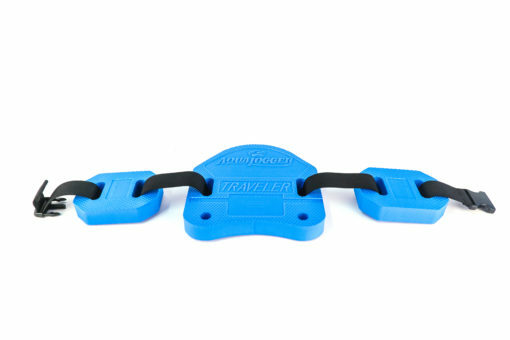 Moveable side pads can be positioned to change flotation points.